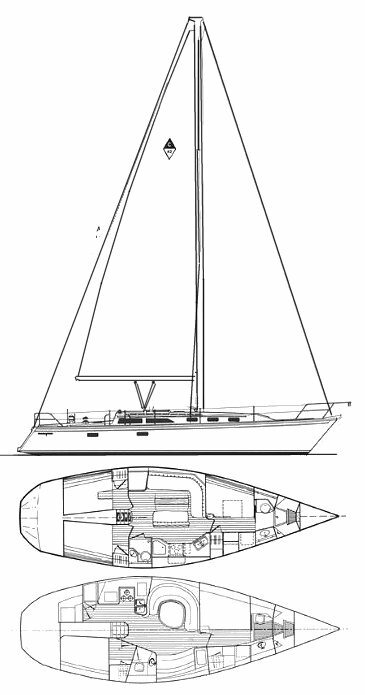 The CATALINA 42 is an adaptation of an earlier racing hull designed by Nelson/Marek with a new deck and coachroof, interior and rig. A MK II versions was introduced in 1995 (hull #480). 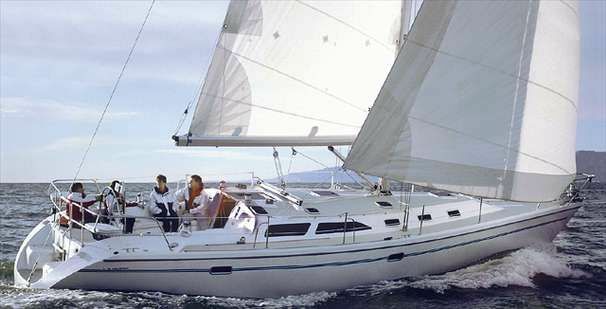 It is thought that more than 1000 CATALINA 42's (including MKII) have been built, making it one of the most popular sailboats in this size range ever!